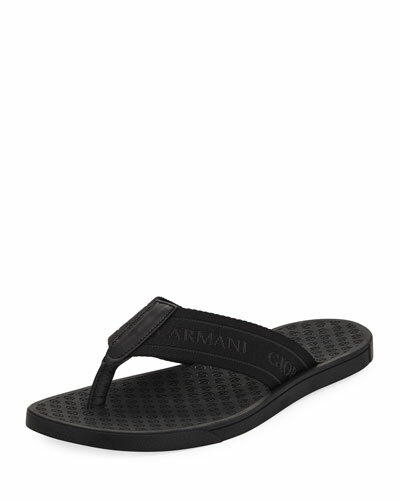 Giorgio Armani collections are a must-have for any fashion-forward man or woman. 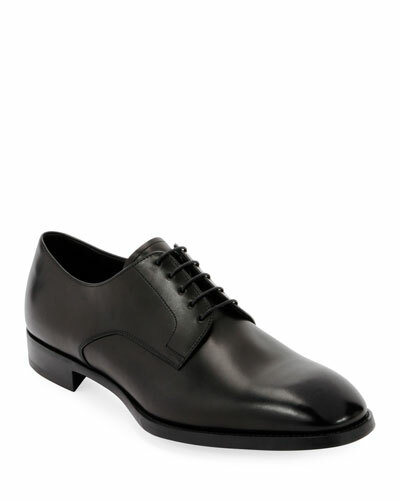 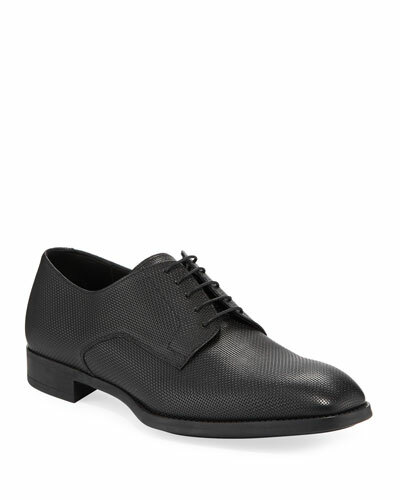 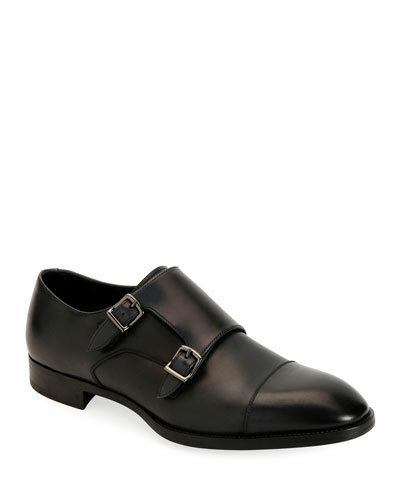 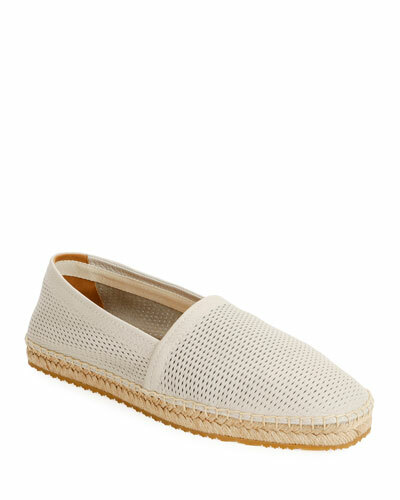 The iconic fashion designer’s latest offering of shoes bear the mark of his understated class crafted to perfection. 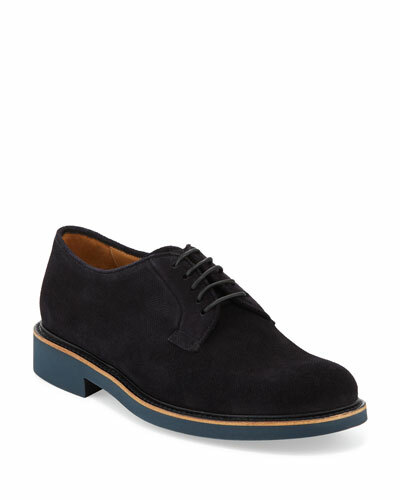 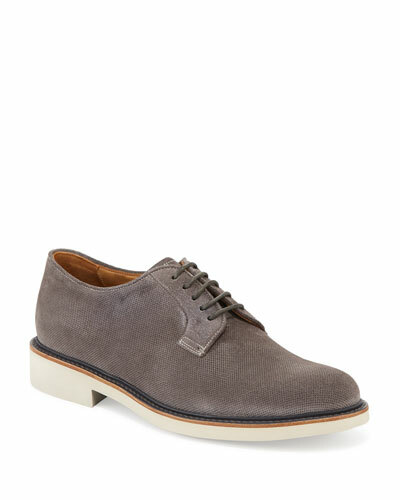 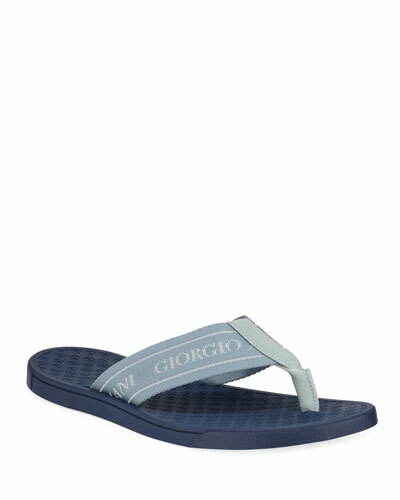 Giorgio Armani shoes are layered with the choicest materials including fine suede, various kinds of high-quality leather, and look easy with sparks of cool, edgy sophistication. 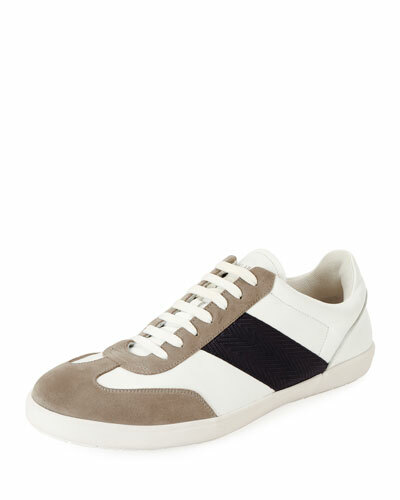 The Armani sneaker is made from perforated suede, adding a supremely light and comfortable feel to it. 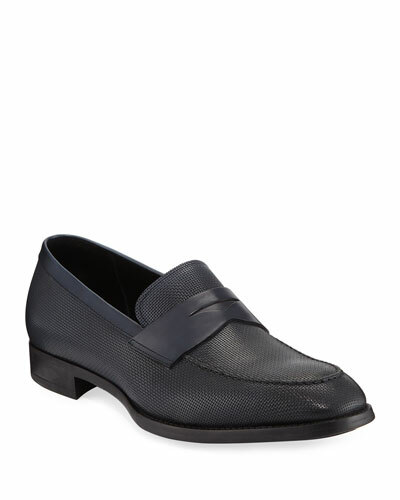 Crocodile-embossed calf leather make the Armani loafer a sleek standout anywhere. 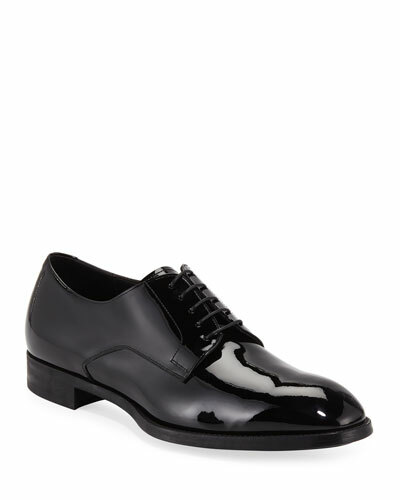 Neiman Marcus offers a great selection of Giorgio Armani shoes including Giorgio Armani floaters, boots, sandals, derby shoes, and more.